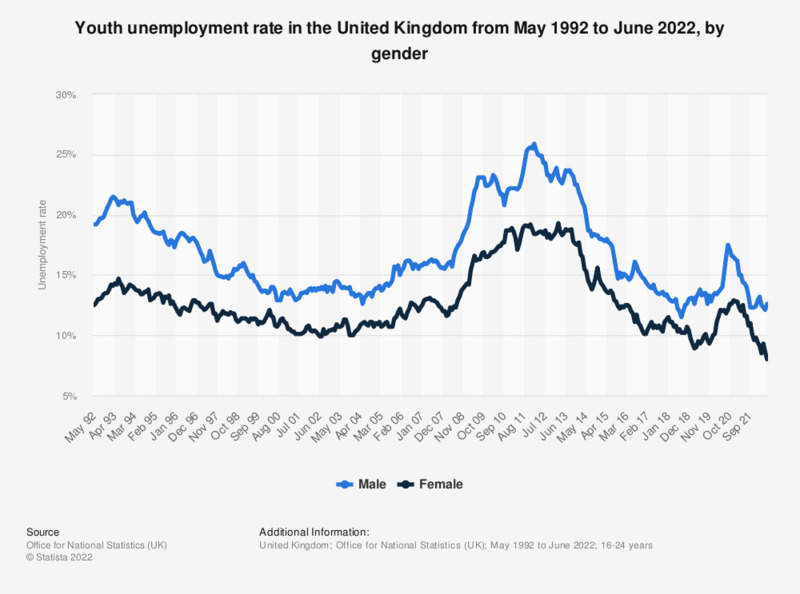 This statistic shows the youth unemployment rate (16 to 24 years old) in the United Kingdom from 2000 to 2018. During this period, women always having the lower rate in comparison to males. The peak for women was in 2011 at 18.6 percent while the highest figure for men was in 2011 and 2012 at 24 percent. Would you prefer a job outside the home, or would you prefer to stay home and take care of the house and family?